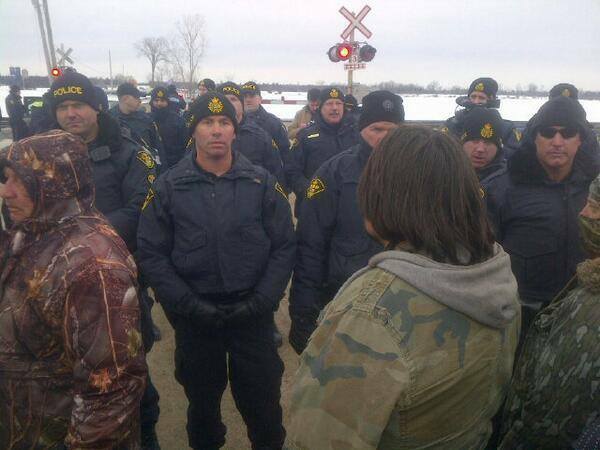 OPP at the CN railway near Tyendinaga, Mohawk Territory (in Ontario), March 8, 2014. 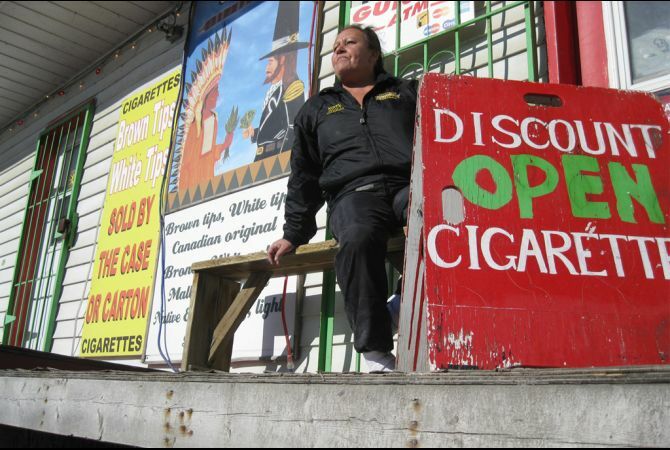 NAPANEE, Ont. 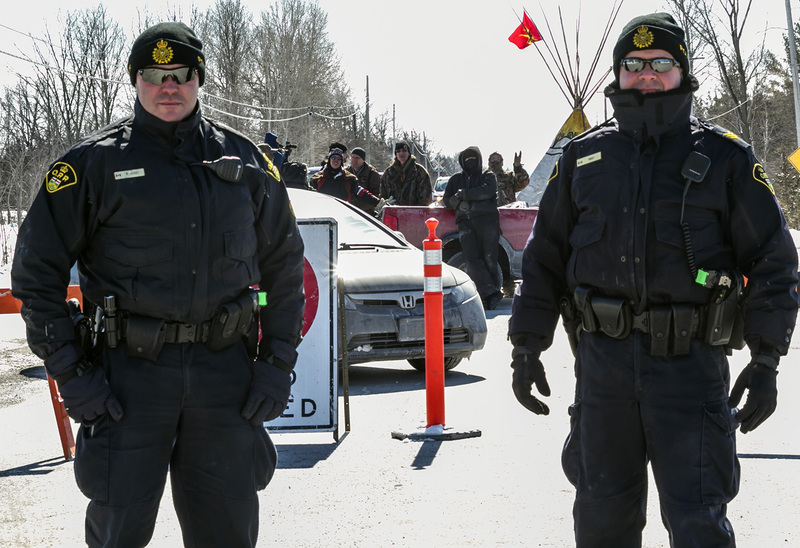 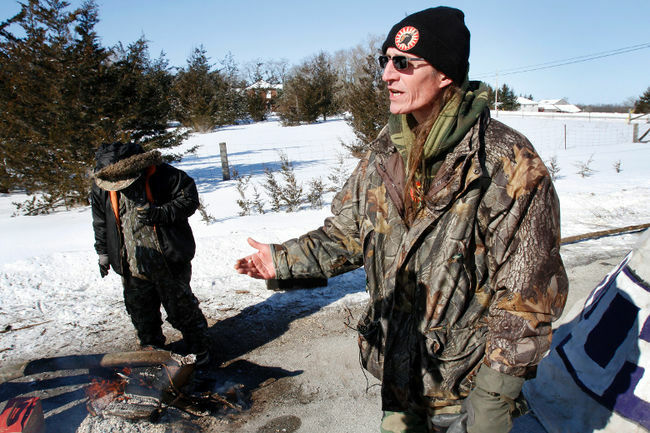 — Provincial police say they have charged a man in connection with two protests that occurred this month in Tyendinaga Township in eastern Ontario. 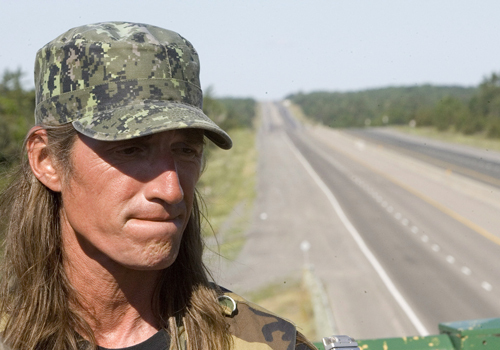 John Boots, 43, of Akwesasne First Nation, was arrested on Saturday and charged with two counts of mischief. 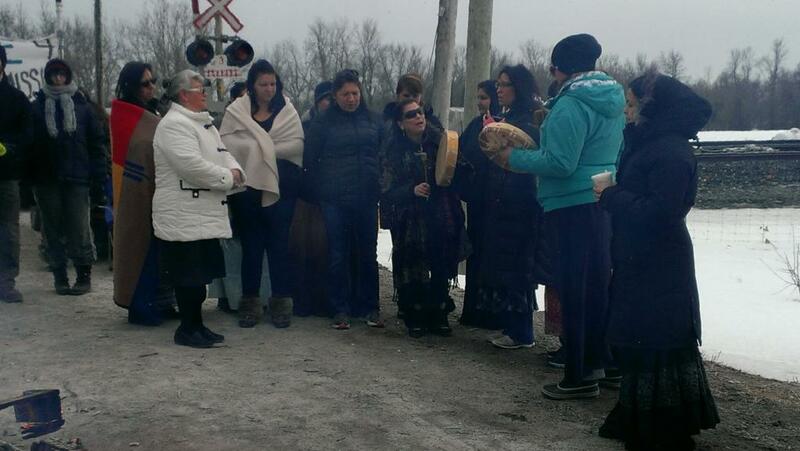 Women from Tyendinaga lead blockade of VIA Rail train, March 19, 2014. 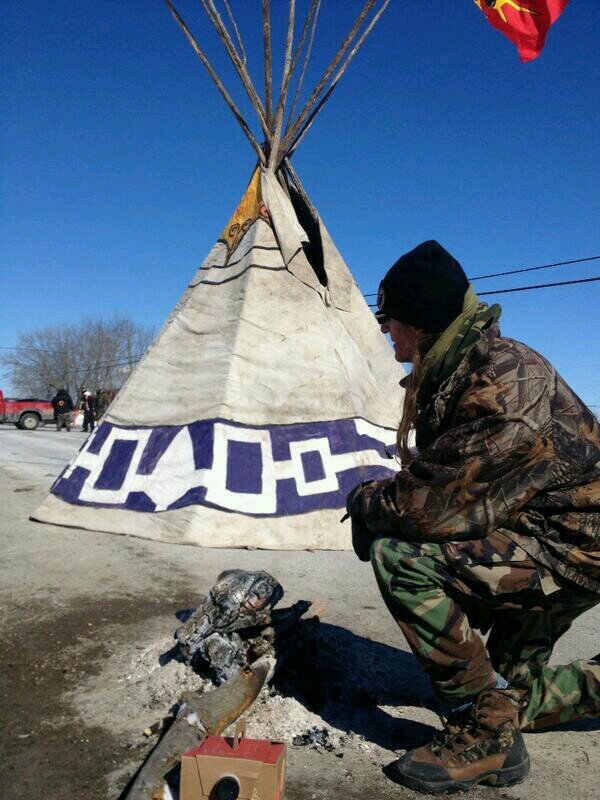 Tyendinaga Mohawks have erected a tipi as part of their blockade, March 2, 2014. 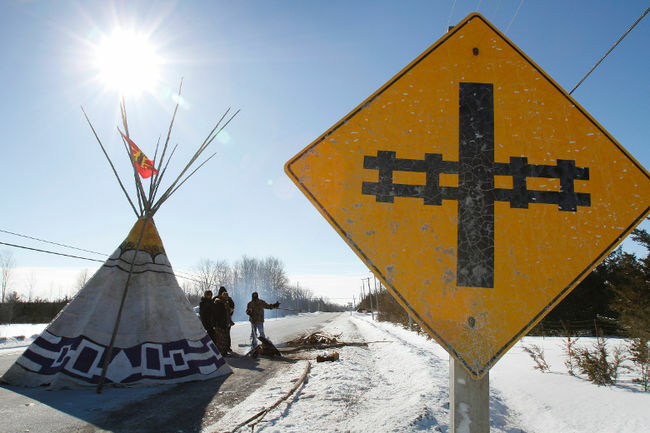 Urgent need for money to cover legal fees for Tyendinaga Warriors!